Why Hemlock Hills On Mill Pond? 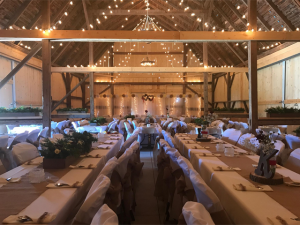 One look at our historic event and wedding setting, and you will know this is Northern Michigan’s most unique venue. 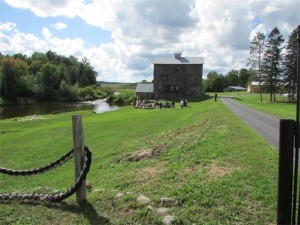 Imagine the rustic beauty of ancient hemlock trees, a placid river, and the historic grist mill – a rural, romantic getaway with nearly every modern convenience for once-in-a-lifetime events. Imagine a location so complete that wedding locations, reception facilities and a selection of vacation homes are all available in one place. Discover the allure of Hemlock Hills on Mill Pond! With your first steps onto the rolling lawn that leads to the river, you will sense the magic of this place. 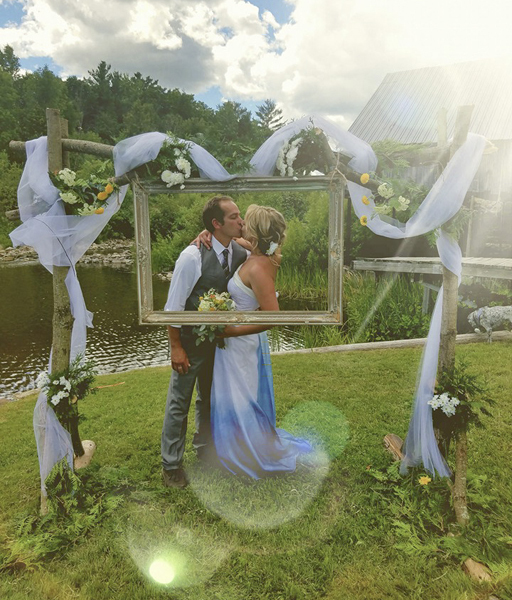 This pastoral setting features the historic Elowsky Grist Mill, perched on the bank of the Thunder Bay River offering an abundance of idyllic backgrounds for enchanting photos. Outdoor and Indoor wedding locations, bride and groom dressing suites within the nearby Mill House, and a catering-friendly warming kitchen help make every detail of your wedding day effortless and extraordinary. Stretch out with plenty of room for your guests and for parking. It is a location so complete that wedding locations, reception facilities and a selection of vacation homes are all available in one place. Welcome to the remarkable hospitality of Hemlock Hills on Mill Pond. Hemlock Hills on Mill Pond is so much more than a wedding venue. 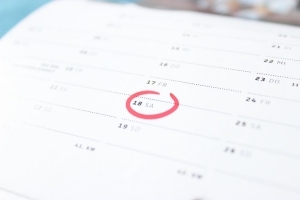 Our facilities are perfect for family reunions, corporate meetings and retreats, and special events. 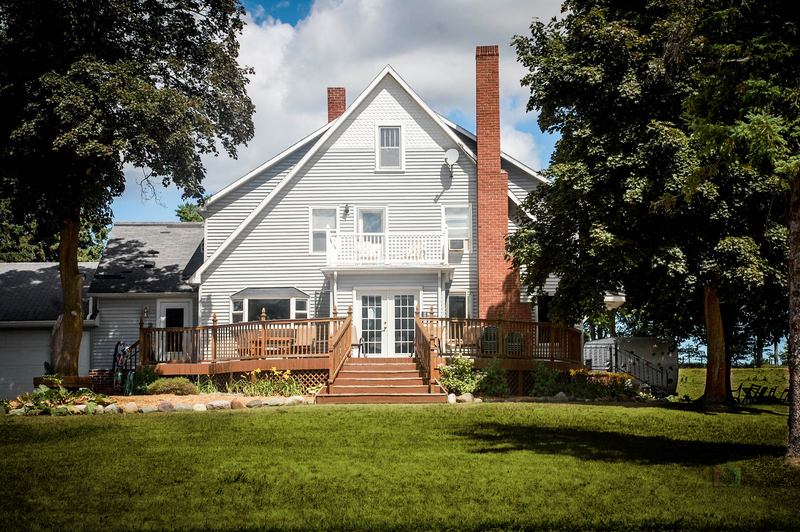 Extensive facilities include small and large meeting spaces, large restrooms, a retreat bunkhouse, and a catering kitchen as well as access to all river activities. From the Mill House right on the grounds of the historic Elowsky Grist Mill, to the lodge-themed Cabin, Cottage in the woods or the Getaway at Sunken Lake, Hemlock Hills on Mill Pond offers vacation home rentals for couples to large groups, all in picturesque settings. It is not easy to restore and improve a historical site. 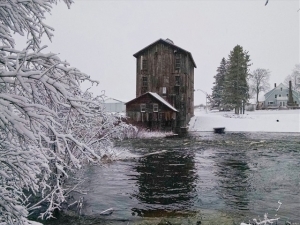 When Hemlock Hills on Mill Pond acquired the Elowsky Grist Mill, there was much to be done to restore and preserve this important piece of Michigan’s history. 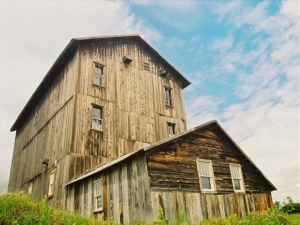 Weather was coming in through the walls and roof, the foundation needed reinforcement, and the Mill was leaning. It had to be restored promptly, or it might not stand for another winter. After securing the proper permits for an historical restoration, work began. Foundation work, and structural framing came first. Then, carefully stained new cedar siding for an aged patina closed in the Mill, and a new metal roof was installed. Work continued on the surrounding buildings to restore and adapt them for Event and Wedding use. 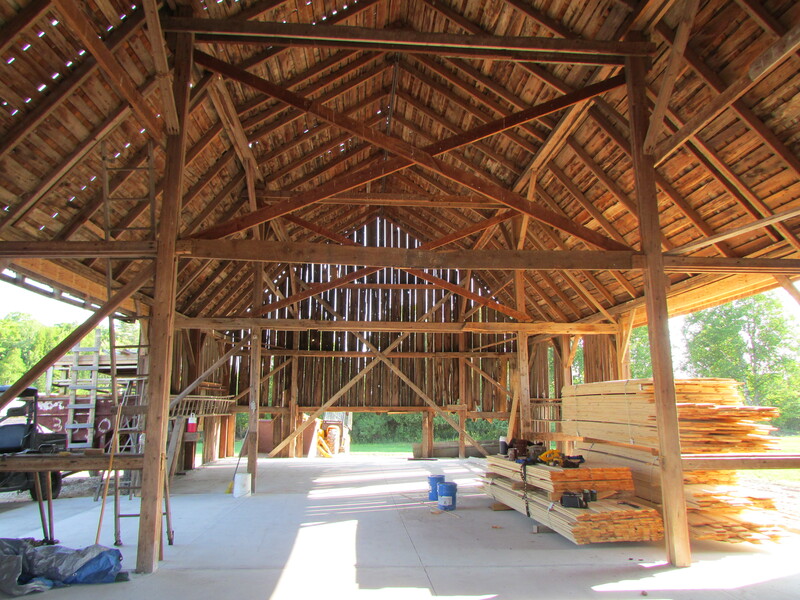 The centerpiece of these buildings was the Wedding Barn, totally renovated from the new foundation to the new roof. Electrical service and lighting were installed for a comfortable, rustic ambience. 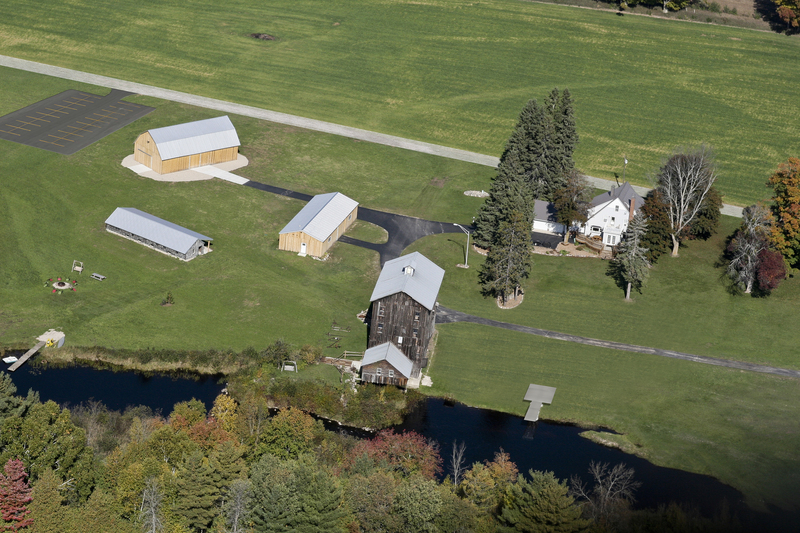 With the addition renovations of other buildings to include larger restrooms, a catering kitchen, a bunkhouse and other facilities, the Hemlock Hills event center was taking shape. While Hemlock Hills on Mill Pond continues to grow, please enjoy these construction pictures from our earliest renovation projects. Always look forward to returning to the Mill. The karma of the people, the aura of the history, and the rustic nature of the architecture all combine to produce a perfect experience. Loved our stay & of course Mill Pond! We will definitely be coming back and bringing our family! My stay exceeded my expectations…room, comfy-like home. All of the extras are here…very nice!